William Wilson Auction & Realty, Inc. has been authorized to sell the real estate belonging to Juncker, et al. Located in Section 16 of Marrs Township, Posey County, IN. 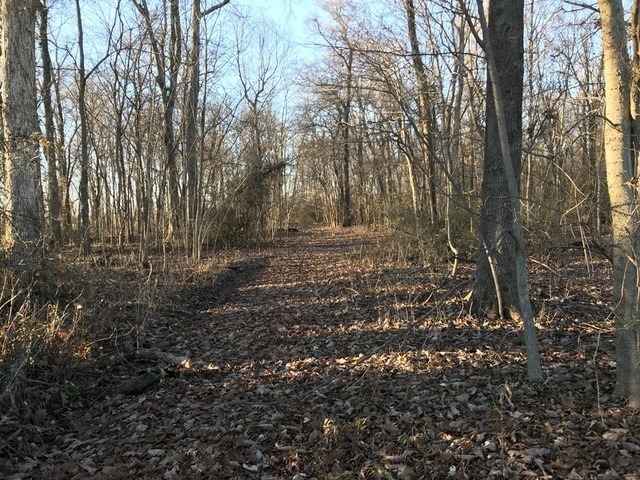 PROPERTY LOCATION: Located in Section 16 of Marrs Township, 3-miles West of St. Philip and 12-miles Northeast of Mt. Vernon. 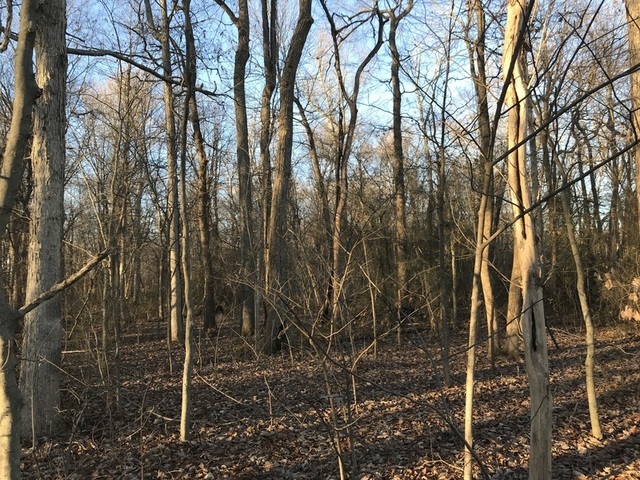 FOR THE FARMLAND INVESTOR: This farm represents highly productive tillable tracts in an area of Posey County known for strong production numbers, with ample road frontage and easy access to grain terminals — all combined to make this an attractive farmland investment opportunity. 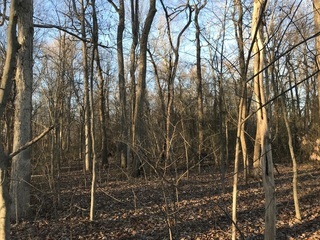 FOR THE RECREATIONAL BUYER: A small, but important 14-acre tract at an intersection of two roads and whitetail patterns. For the farmland buyer, these tracts are highly productive with nearly 39 acres Patton silty clay loam soils. Other predominant soil types include Henshaw, Uniontown, and Alford silt loams. The farm also features (4) risers and tiling. The 2018 crop was soybeans. Please refer to website for FSA and soil information. Located at the corner of Stierley Road and Upper Mt. 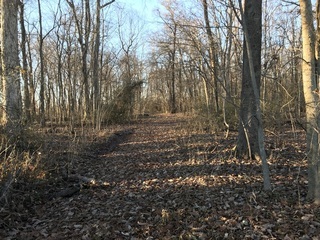 Vernon Road, this tract offers recreational potential for a small hunting tract with easy access and in the path of whitetail patterns. PROCEDURE: The real estate will be offered in four (4) tracts, combinations, and the entirety. There will be open bidding during the auction as determined by the Auctioneer. Conduct of the auction and increments of bidding are at the discretion of the auctioneer. All decisions of the Auctioneer are final. DOWN PAYMENT: A 10% down payment is due on the day of the auction with the balance due at closing. The down payment may be in the form of cash, cashier’s check, personal check or corporate check. Bidding is not conditional upon financing. Bidders should arrange for financing, if needed, and be capable of paying cash at closing. The down payment is non-refundable. POSSESSION: Buyers will receive possession to the property at closing. Buyer will have farming rights for 2019. REAL ESTATE TAXES: Buyer will pay taxes in May 2019 and all thereafter. MINERALS: Sellers will convey all minerals they own. DIRECTIONS TO FARM: From Hwy 66, turn South on Stierley Road at Blairsville and proceed approx 5-miles to the farm. From St. Philip, proceed West on Upper Mt. Vernon Road approx 3-miles to the farm. From Hwy 62, turn North on Ford Road or St. Philip Road then West on Upper Mt. Vernon Road. Watch for signs.